Multipurpose greases based on lithium technology have been the global standard for over 60 years, establishing a majority share of greater than 70 percent of the world’s lubricating grease market today. The well-balanced performance enabling application versatility combined with an attractive price have been the main drivers behind this enduring dominance. 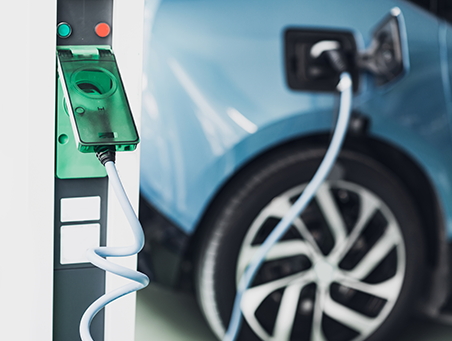 However, in recent years there has been an increasing demand for lithium from other industries and most notably the lithium battery market for e-vehicles which has, in turn, led to concerns around future availability and volatile pricing. As a consequence, both grease producers and consumers are considering the options which include reviewing the benefits of existing technologies that may also be considered a viable alternative to lithium based greases. 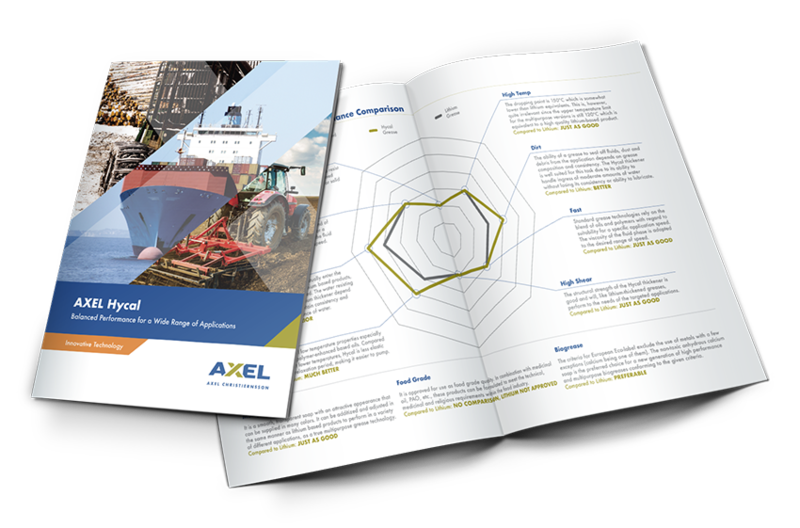 For this reason, AXEL is expanding its anhydrous calcium thickened product portfolio on the premise that many of its’ core physical properties are very similar to lithium based grease, thus enabling it’s function as a similarly capable, multi-purpose product for a range of applications and markets. In addition, anhydrous calcium based products also offer some advantages over lithium with regards to water resistance and flow properties, especially at reduced operating temperatures making them particularly well suited to exposed operations such as those found in the marine, agriculture and forestry segments.